Welcome to Addison County, VT! IPJ Real Estate offers properties in and around Addison County that feature phenomenal views, whether lakeside or mountain top! From the shores along Lake Champlain to those of Lake Dunmore, the undulating agricultural landscape of the Champlain Valley to the verdant hills of the Western Green Mountains, Addison County offers visitors and residents a versatile playground of outdoor recreation opportunities. For in-town amusement, there is plenty to see and do in all four seasons in the quintessential New England town of Middlebury (with Middlebury College supporting a robust calendar events for the public), and with the surrounding downtowns of Brandon, Bristol and vibrant Vergennes offering there own versions of small-town charm. The Addison County lifestyle, along with the real estate industry, are our passions at IPJ Real Estate - we look forward to sharing them with you. Lakeshore and/or Mountain Views, IPJRE properties for sale, CLICK HERE! 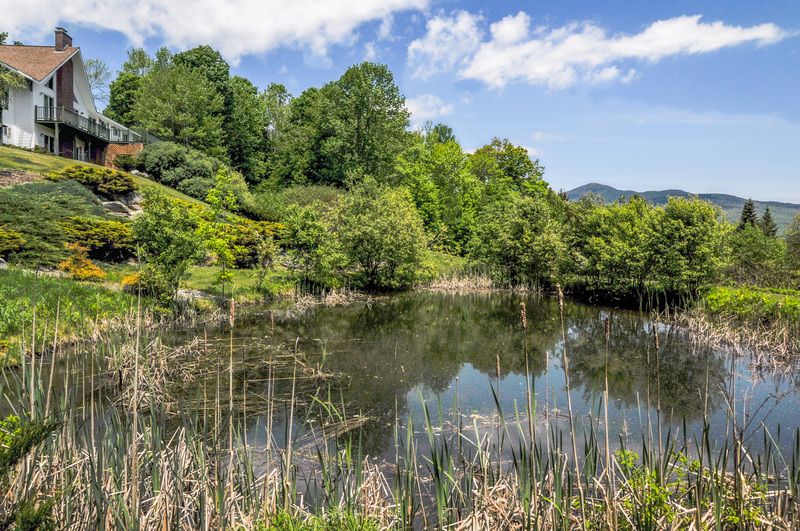 Lakeshore and/or Mountain Views, all ADDISON COUNTY properties for sale, CLICK HERE! SAMPLE VIEW 1: The fabulous Cornwall property pictured here is sited on a hillside along Cider Mill Road, and offers fantastic views of Middlebury College to the North and the pastoral landscape of Addison County surrounding. A hilltop paradise ready for friends, family and entertaining! SEE MORE on this listing, HERE. SAMPLE VIEW 2: The setting featured below is along one of the most coveted viewsheds in Lincoln - West Hill Road facing the Greens and Mount Abraham. 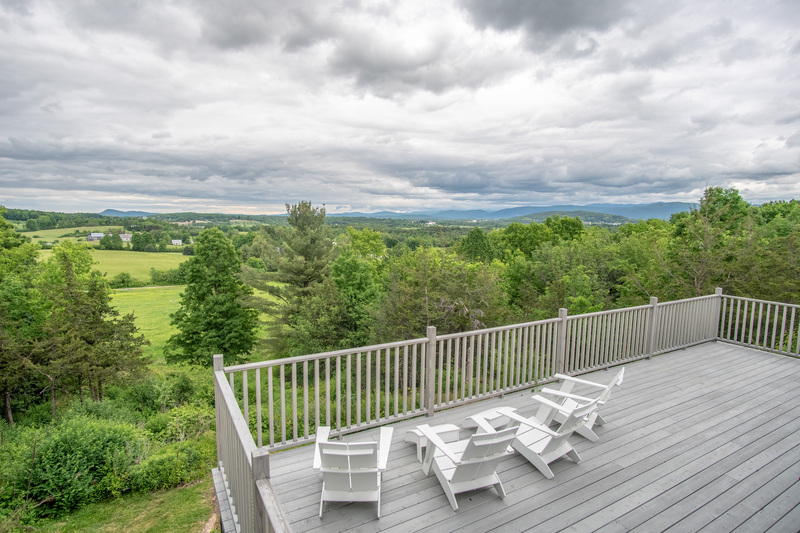 A serene mountain top retreat just 20 minutes drive to Middlebury's Snowbowl via Ripton! SEE MORE on this listing, HERE. We are an independent full-service residential real estate firm helping buyers and sellers throughout Addison County, Vermont and beyond. We pride ourselves on superior customer service and have been raising the bar in our industry since 2006.
we are honored to work with you - although each of us chose the industry for different reasons, first and foremost we've built IPJRE with a shared set of values grounded in honesty, integrity, a commitment to knowledge, and a love of helping others to achieve their goals; you are our focus! Want to talk to someone right away? Call our office: 802-388-4242, or stop by 34 Main Street, downtown Middlebury.